Doctors in government hospitals across Sindh have gone on strike over their demands of pay raise not being fulfilled, it was reported Monday. As a result, Out Patient Departments (OPD) in various government-run hospitals have closed down. The doctors’ action committee had demanded a raise in salaries, allowances and health insurance of doctors working in the province. 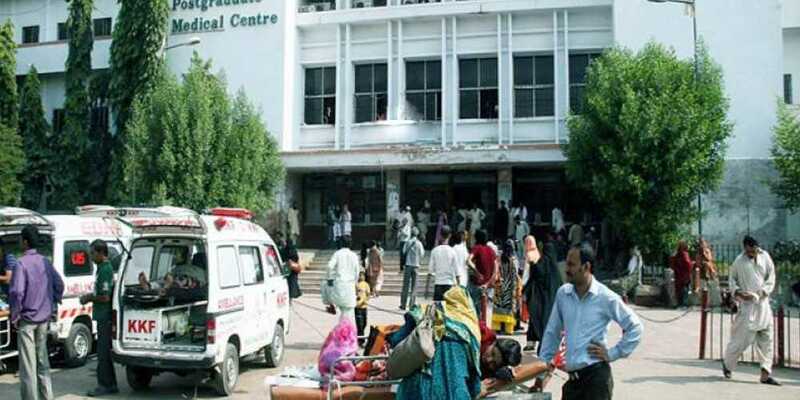 Jinnah Postgraduate Medical Centre (JPMC), Civil Hospital and district headquarters hospitals are facing disruption in services after the closure of OPDs and causing undue stress to patients. According to the doctors, the Sindh government was given a week to resolve the problems of the doctors but the authorities paid no heed. The doctors have said that if their demands are not met within a period of three days, then the emergency department and the wards will also be closed down.